Verdicts often come down to who tells the better story. As a litigator, you sometimes need help telling your story, so you turn to an expert witness. When you work with experts, are you getting everything you need from them? Many lawyers aren’t. If the intricacies of your case’s subject matter are over your head, or if you as an attorney don’t have requisite technical credentials, you’ll want to bring in an expert, Whitten and Nelson point out. In some jurisdictions, certain cases require experts as a matter of course. Professional malpractice is a typical example. For some experts, a deposition can be a foreign setting. Good preparation will pay off (even for those seasoned experts who testify regularly). First, thoroughly explain the process. Let them know what the room will be like, whether they’ll be video-recorded, who will be questioning them, and whether opposing counsel is friendly or aggressive. Help them understand that it’s perfectly normal to be interrupted with an objection or to see attorneys quarrelling. Advise experts (and all witnesses, for that matter) to answer only the questions being asked. As Whitten and Nelson note, many experts (and lay witnesses) want to go beyond the question at hand to answer questions that they think counsel should be asking. Let experts know that it’s okay if opposing counsel scores a point against them during examination. You’ll come back on re-direct and give them a chance to undo the damage. 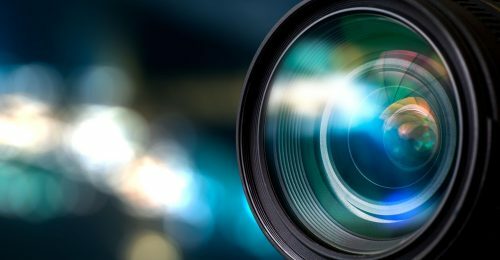 If the deposition will be video-recorded, discuss how witnesses should dress, manage their body language and maintain their poise. Experts (or any witness) should know that if they need a break during the session, it’s their right to ask for one. Next, make sure experts know that they have the right to stop and think before answering a question. Long pauses are okay, say Whitten and Nelson. Pausing also helps a witness appear thoughtful and avoids the tendency for the witness to become combative or argumentative. Finally, if the case goes to trial, Whitten and Nelson say there are a few more items to think about: Tell your experts to avoid, or at least explain, any industry jargon so that it’s easy for the judge and jury to understand. 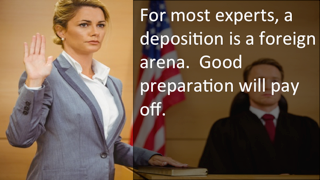 Make sure experts address the jury and/or judge as well as the lawyers. And give your expert an opportunity to get out of the witness stand and show the jurors something – to walk around and teach. Warn them about humor: although it’s good in judicious doses, flippancy is not. Great expert witnesses can make your case, but they’re only as good as you help them to be. Spend some time preparing, and the partnership will pay off. With luck, they help you tell exactly the story that your client needs told. 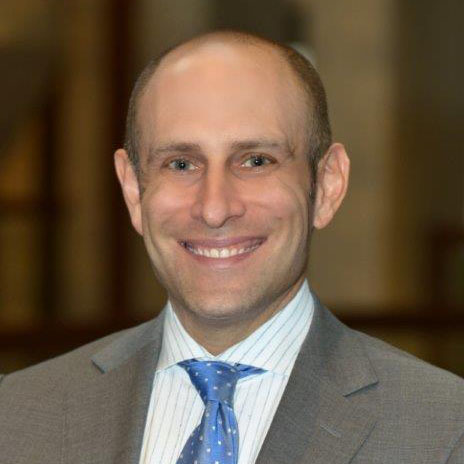 Avi is a veteran litigator with deep experience in the financial industry, representing clients in federal and state court, arbitrations, investigations, and regulatory actions. He has handled numerous cases involving business disputes, professional liability, intellectual property, employment discrimination, and white collar crime. As a former adjunct professor at Georgia Tech and in the Emory Trial Techniques Program, he has trained hundreds of law students and law firm associates on deposition and trial advocacy.